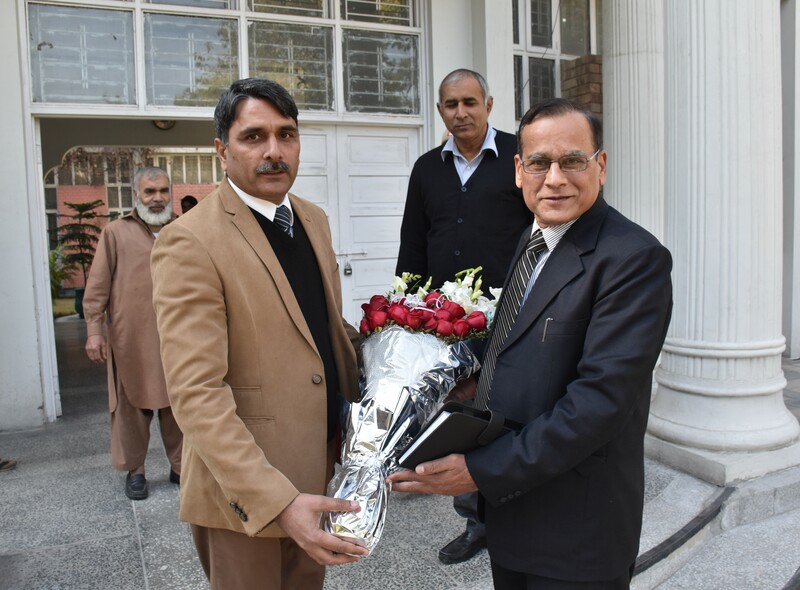 Vice Chancellor University of Engineering and Technology (UET) Lahore Prof. Dr. Aziz Akbar visited Department of Mathematics UET Lahore. 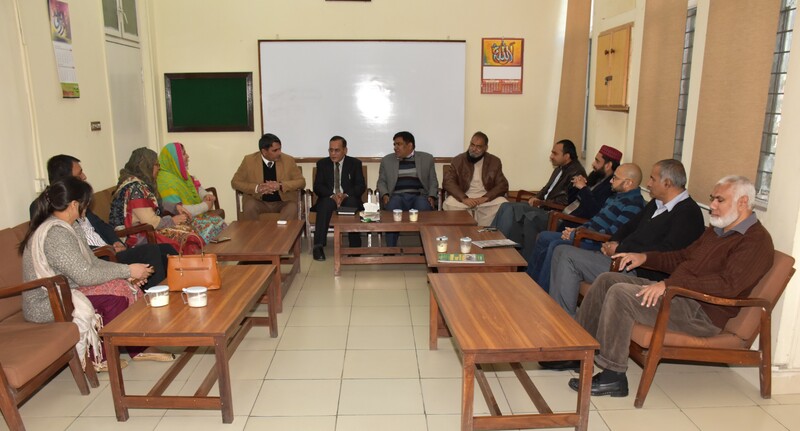 Chairman Mathematics Department Prof. Dr. Muhammad Mushtaq along with faculty members warmly welcomed him. He visited all functioning labs and others. He was introduced with lab managers and further discussions were made regarding research and development projects. A cake cutting ceremony was also arranged in his honor.